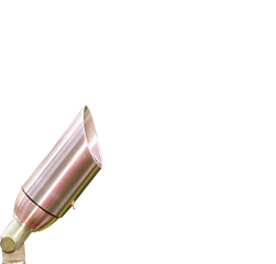 ClaroLux® Dealers are the best in the industry and pride themselves on creating lighting system designs that highlight the beauty of your home and landscape. 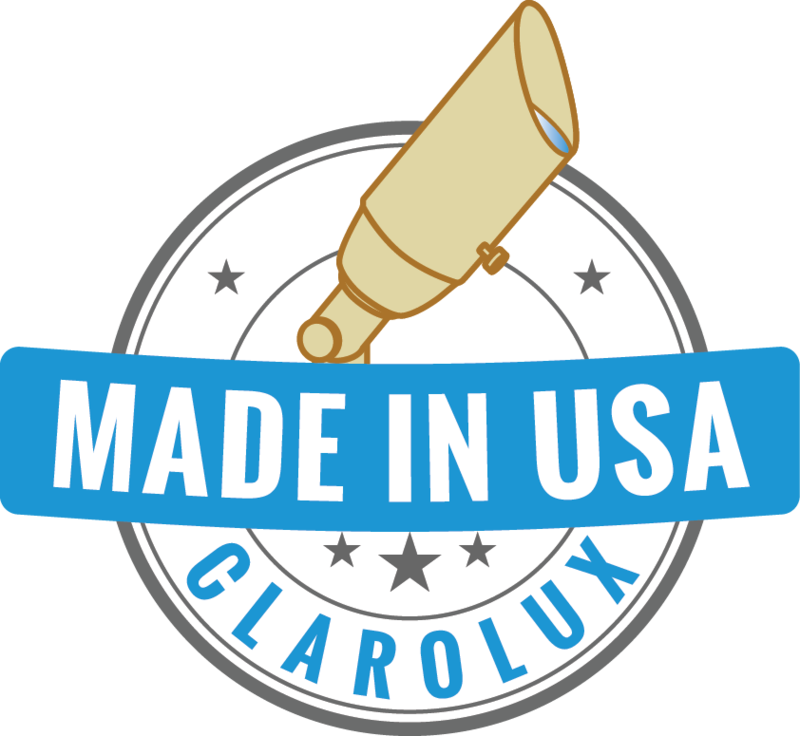 Hiring a ClaroLux® Dealer ensures your outdoor lighting system will be installed to the the highest industry standard and code. By working with one of ClaroLux’s® Authorized Dealers you will recieve the best landscape lighting system on the market.